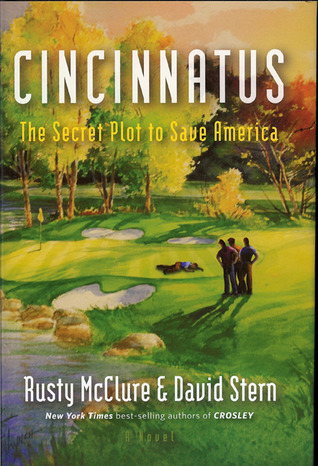 I’m giving away three hardcover autographed copies of Cincinnatus. This giveaway closes at midnight on Monday, April 7th. Entering is free, fast and easy. Don’t miss out on your chance to win a book. Giveaway ends April 07, 2014.